James O'Brien is a multi-talented writer who has been featured in the Boston Globe and most recently the New Yorker. O'Brien holds a PhD from the Editorial Institute at Boston University. 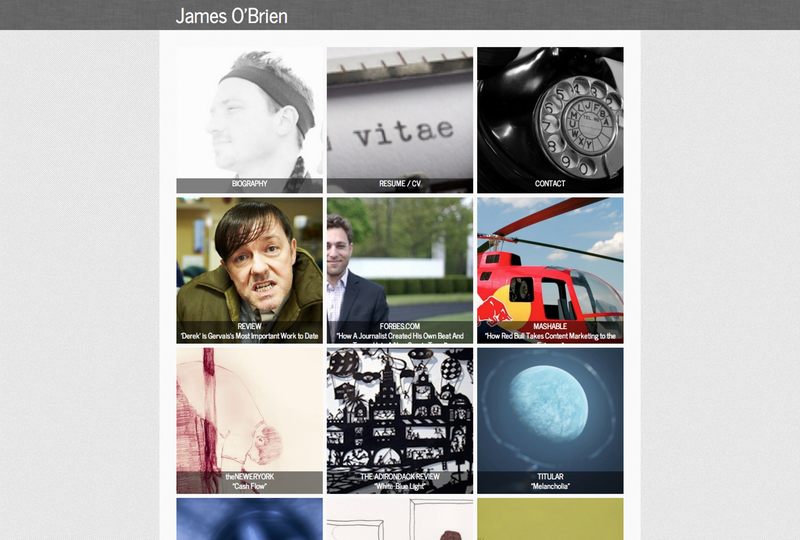 We were excited to develop a new blogging platform for him, now in beta to be rolled out in fall of 2013.